Announcement FREE SHIPPING on all Mommy & Me Sets and ALL orders over $50 - NO COUPON NEEDED. FREE SHIPPING on all Mommy & Me Sets and ALL orders over $50 - NO COUPON NEEDED. 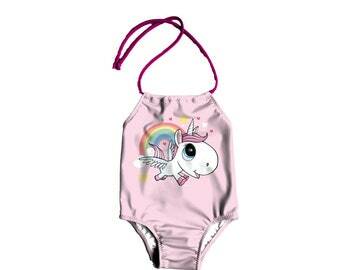 Couldn’t find a mermaid boys swimsuit until now! 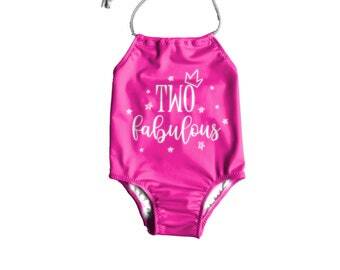 Super cute and it’ll be great for his baby cousins mermaid themed 1st bday party! 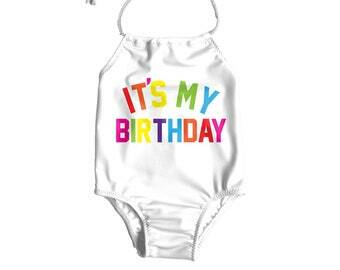 It was perfect and added the special touch for my munchkins birthday get away ! She sure did slay ! Free Shipping on all matching sets and orders over $50..
Hello. I'm Lola. I was born and raised in Slovakia and now a mommy living in Michigan. After moving to the States as an au-pair, I got acquainted with the sewing machine for the first time (even though my mom had made most of my clothes for me as a child). At home in Slovakia, there were no “fashion schools,” but here I learned about my dream school — FIDM Fashion Institute of Design — in California, I applied, and got in. I learned a lot in fashion school and working in the garment industry in Southern California — pattern-making, production, sewing, printing, graphics, and so on. 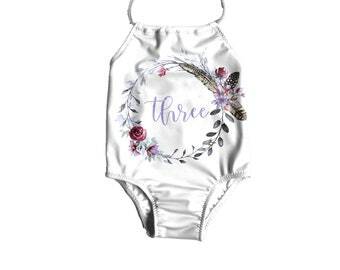 So, when I later found myself as a stay-at-home-mom who’d just moved cross-country and needed extra cash, the idea for a handmade children’s clothing shop seemed natural. 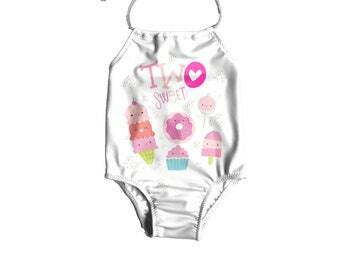 At Lil’ Boo Apparel, I bring you the best handmade baby fashion , made with love by a mom who knows that function is as important as fashion. I design all of these cute kids pieces in my Etsy shop , make all my own patterns, cut and sew them, print the labels, package them and get them out the door to you. I am a one-woman show running my online children’s boutique in the basement of our little house in Rochester, Michigan. 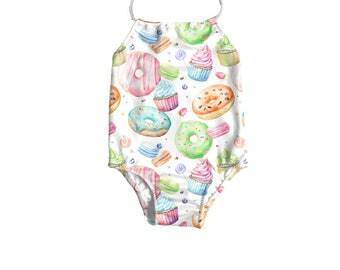 I’m passionate about baby fashion and like bringing you colorful, vibrant, kiddo-chic items. Lil’ Boo Apparel is more about fun prints than complicated cuts — kids should be kids and they need comfort as much as we like style! I print my own fabrics, using the most environmentally-friendly, sustainable technique in garment production — dye-sublimation. The only waste product used is transfer paper, which I recycle. All of the inks are water-based, so no harmful chemicals or toxins and the garments are guaranteed not to fade for years. 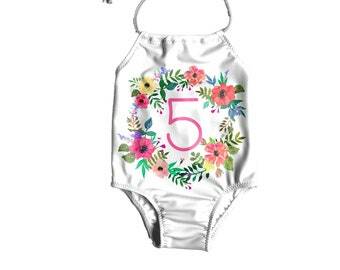 In addition to all of the baby and kids swimsuits you see in the Etsy shop , I love custom orders . 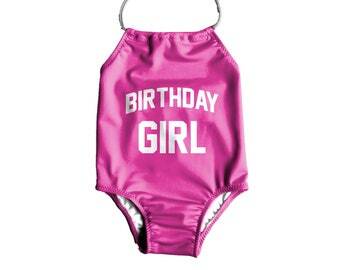 For your next special occasion, baby shower , or kids birthday outfit , the options are limitless with Lil Boo Apparel. From pink dinosaurs with rainbows to monochrome boys prints and Barbie doll prints for girls , I do it all and I do it to order! And with your support, we will only keep growing. When you shop small , you are not just buying something beautiful and unique for your little ones. Buying handmade kids clothes supports other moms, like me, and I am grateful for every single order. 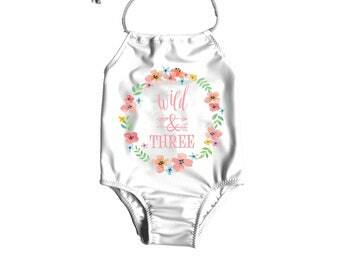 Shop our online boutique of handmade baby and kids swimsuits, matching brother sister pieces, and custom designs for your babies and toddlers. My name is Lola and I'm the owner, designer and sewer at Lil' Boo Apparel. I'm also a mom, a girlfriend, a bacon lover, and a forever fan of Grey's Anatomy. If you have any questions or concerns after receiving your item please send a message and I'll be in contact ASAP. There's absolutely no refunds or exchanges on custom orders unless the item was damaged by our fault. Lil' Boo is NOT responsible for any delays in shipping after the USPS accepts the package. Lil' Boo is not responsible or lost package by USPS. All payments must be made at the time of purchase. Cancellations will be accepted within 48 hours of purchase. Please send me a message if you want to make any changes to your order. Please allow processing time of 3-10 business days. Processing times vary on the season and how busy we get. You will receive a message once your item has shipped. Allow 3-5 business days to receive package with the US, 7-10 days internationally. If you want to RUSH your order, please purchase the "Rush my order" listing. Lil' Boo reserves all rights to custom designs. We charge minimum of $10 to create a special design for you and we decide we like it we have every right to add it to our shop. 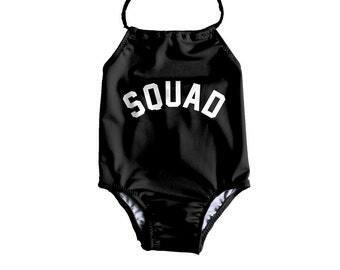 Swimsuits fit true to size. Please see additional image in each listing for sizing chart.